Should You Go To the Hospital For That Dental Emergency? Find Out Here! If your jaw is potentially fractured or dislocated. If you have heavy bleeding that doesn’t subside after applying pressure for 15 minutes. If you have severe swelling or an abscess, there’s a good chance you have a serious infection that can become very dangerous if it travels to other areas of the body. If you have any serious facial lacerations. In all of these situations, you can call a dentist after you’ve been medically stabilized for any restorative work that may need to be done. For emergencies other than the ones mentioned above, start by calling a dentist who provides emergency care. They can give you specific advice for your situation and schedule you for the first available appointment. Chipped, Cracked or Broken tooth – Start by rinsing out your mouth with lukewarm water. If you’re in pain, you can apply a cold compress to the outside of your cheek and take over-the-counter pain medication. You can also use dental wax from the store to cover any sharp edges. Knocked-Out Tooth – If you’ve knocked out a tooth, it’s important to act fast. You’ll have the best chance of saving your tooth if you can be seen within one hour. After calling a dentist, gently rinse the tooth off (holding it only by the crown, not the root) and place it back in its socket, facing the right way. If this isn’t possible, put the tooth in a glass of milk or water, or hold it in your cheek pouch. It’s crucial that the tooth stays clean and moist! A Toothache Without Severe Swelling – This could be due to a number of issues, so call your dentist to schedule an appointment and take an over-the-counter pain medication as directed. Dental Crown Comes Off – Crowns usually come off while eating, so try not to swallow it. Then, put it in a small plastic sandwich bag and call your dentist. And don’t try to glue the crown back on at home with super glue or any kind of adhesive because it can make the dentist’s job harder when you arrive for treatment. Since you can’t plan for an emergency, the best defense is being prepared. With these guidelines, you’ll be able to act quickly and get the care you need if an emergency strikes! With nearly 40 years of experience, Dr. Gary C. Nawrocki is a family dentist who makes emergency care a priority. He’s treated countless emergencies and can put even the most frazzled patient at ease while getting them out of pain as quickly as possible. 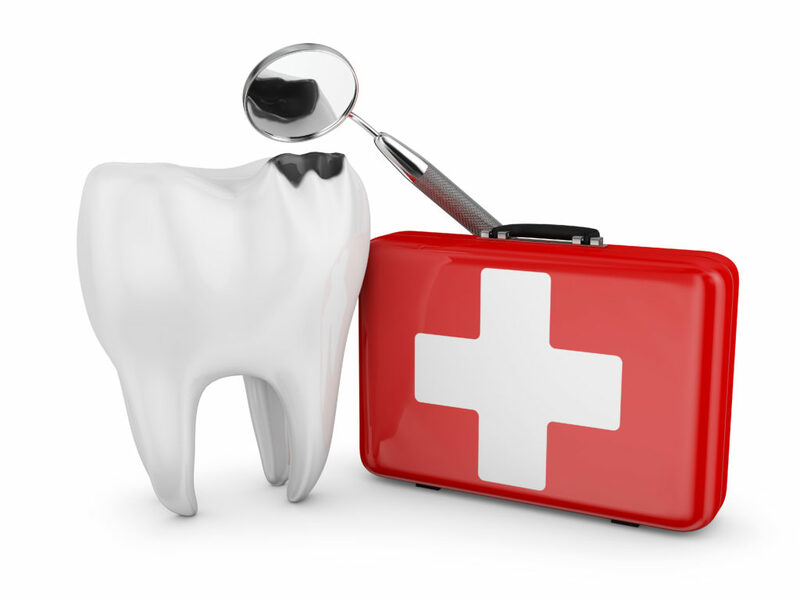 If you have any other questions about dental emergencies, he can be reached via his website or at (321) 783-7514.